Sound design for all motion graphics for TEDx Rotterdam ‘Somethink completely different‘. 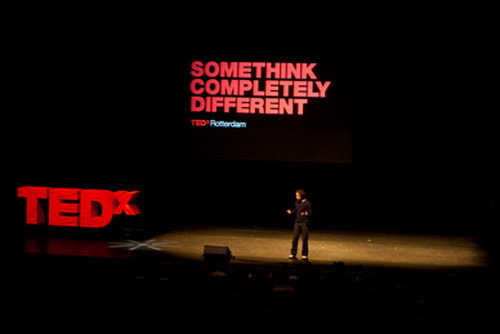 On June 4th the first TEDx edition was presented at the Luxor theater Rotterdam. More than twenty speakers, stories and performances about science, technology, art and everything else in life.